You are here: Home / Why Choose DST? 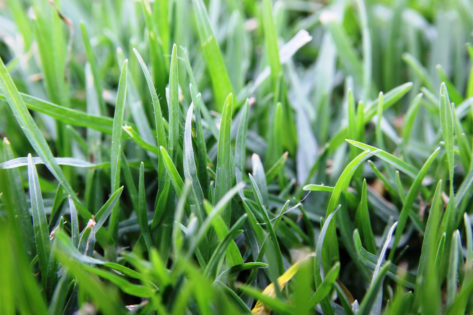 Located in Busselton, Western Australia, Down South Turf have been supplying locally-grown, freshly-cut turf to customers throughout the southwest since 1991. We are proud to be the only supplier of Sir Walter, Australia’s favourite Buffalo lawn, in the south west. 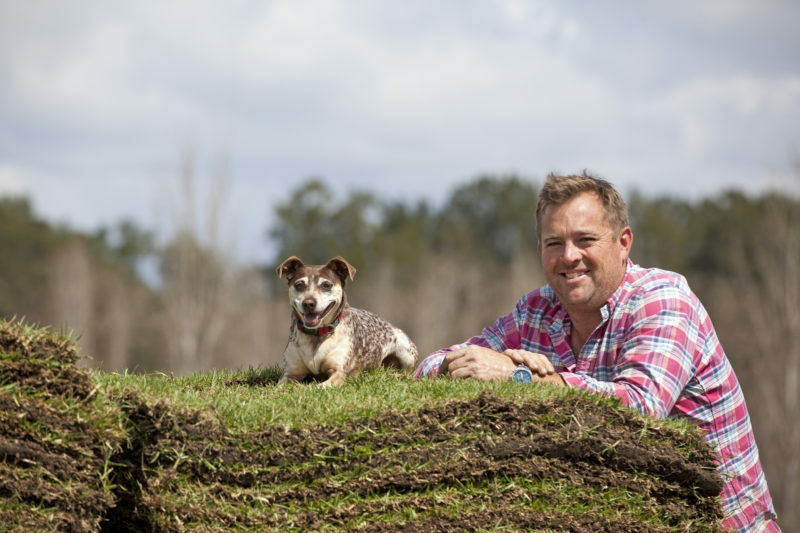 We currently grow two varieties of high quality turf – as well as Sir Walter we also sell Eureka Kikuyu. Our turf is meticulously grown on our Busselton farm, using the most advanced techniques. Our turf is harvested using a state-of-the-art FireFly ProSlab 155 harvester, producing easy to handle, easy to lay rectangular turf slabs. You can see the harvester in action in the following video. Down South Turf is AusGAP Certified, ensuring you get only the best quality turf. We are also proud members of Lawn Solutions Australia, Australia’s peak turf growing body. We cut and deliver our turf all across South West WA within 24 hours and often cut and deliver the same day, keeping the turf as fresh as possible for your project. Free Lawn Care book with every Sir Walter DNA Certified turf purchase. Created with the collective knowledge of 66 of the leading Australian Turf Growers, “Loving your Lawn” enables people throughout Australia to select, lay and maintain a lawn to suit their unique situation. 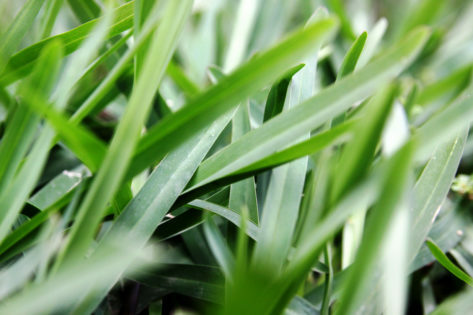 A well maintained lawn will thrive for years. We are so confident with the quality of the turf we supply that we are happy to support your lawn care enquiries for the life of your lawn.